Android devices have ruined all the other devices of the world to much an extent. Today each and every person uses an Android phone as it is affordable and does all the functions of the tab that is quite difficult to carry. Google Play Store is one of the best Markets favoring Android even much better than Apple App store nowadays. Google play features many categories that enhance the output qualities of the android devices thus raising Google Play Store at Glance. Android market is the best market that contains every type of featured app and user friendly app that that are used to provide entertainment, knowledge and understanding of various aspects to the customers. Security of the Android device is needed to almost every Android user as it may have some secret confidential files of the user that he/ she needs to protect urgently. So a smart app present at Google play Store helps protect your device by a password given by the user itself. 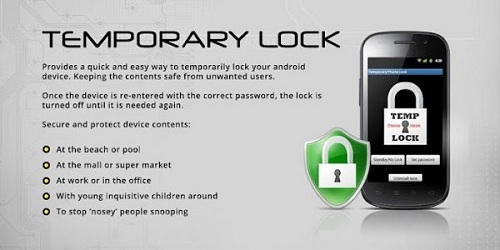 This device provides quick and easy way to temporarily lock your android device thus keeping the contents safe from unwanted users. This app secures and protects your device contents at the beach or pool , at work or in office, and protects them from children also.. This app favors a feature that once the device is re-entered with the correct password then the lock is turned off permanently until it is needed again. This app functions when you want to go away from your device then you may activate this feature and then the 4-6 digit password opens , set the password and move freely because your device is protected from other people as well as your children. 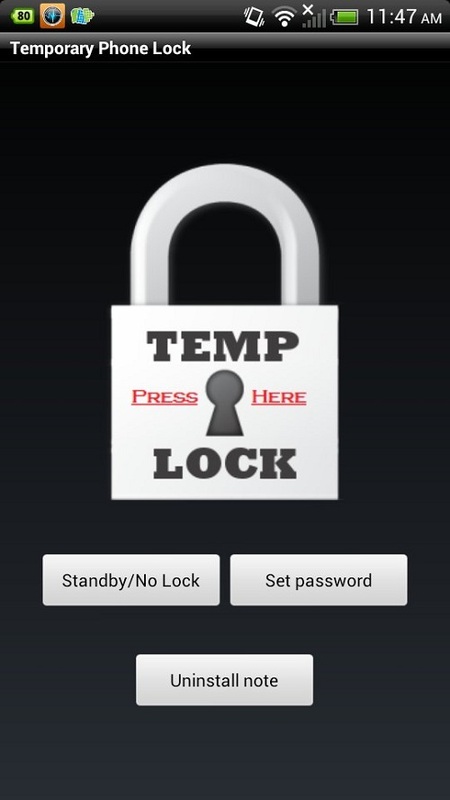 This is the best app favored for locking the essential documents of the android phone. 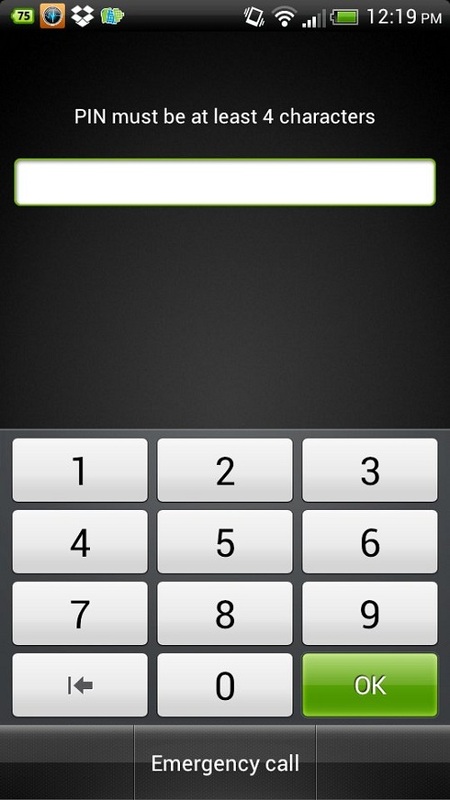 This app works best in HTC Sensation and Samsung galaxy S2. This app is available as a paid app at Google play Store. So hurry up protect your device today!